No Resolutions! 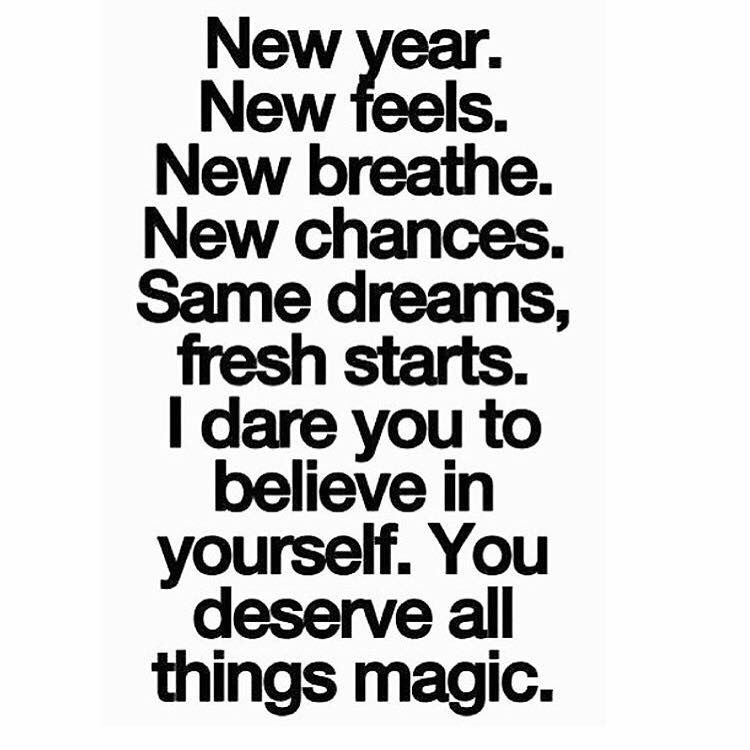 Make a promise to make a better you! Happy New Year! Now let’s get started! Energy and muscle recovery are a critical objectives for athletes training on a regular basis. The choice of nutrition and timing in the immediate post-workout period can make a critical impact. Although muscle adaptations are the result of the cumulative effects of repeated exercise, the initial responses that lead to these changes occur during and after each and every training session. Recovery periods are key opportunities to influence training outcomes. An example would be, during the first few hours of recovery, many exercise related genes are activated, which may be linked to the repletion of muscle energy stores (i.e. glycogen). If you ignore the carbohydrate needs after training, you potentially diminish training gains. It has also been shown that ingesting protein with carbohydrates immediately after endurance exercises may reduce muscle soreness. The ability to sustain high level performance day after day is limited to how well glycogen stores are replenished and muscle tissue is repaired. We Provide Results and Recovery Options. The key to maximizing recovery is to consume high-glycemic carbohydrates and proteins in a 4:1 ratio within 30-45 minutes after exercise. Timing is an essential part as there is a narrow of time where muscle cells are insulin receptive after exercise. Insulin is responsible for transporting glucose and amino acids into cells and initiating glycogen and protein synthesis. 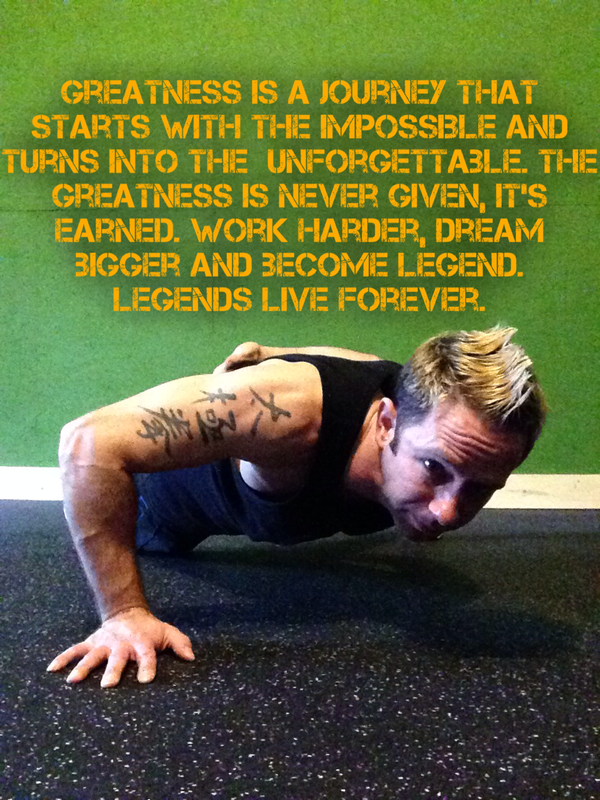 Never be afraid to push your limits. These stretchy rollers feel so good. What type of stretch should I use? I get this question a lot. The best answer is, all types should be used. Each type of stretching will create different effects on your neuromuscular system, and can be used with other forms of stretching to help increase flexibility. Regardless of your fitness goals or level stretching should be in your routine. Self-Myofascial Release (SMR) is a stretching technique that focuses both on the neural and fascial systems. This stretching technique is done by applying gentle force to the adhesions or “knots” in the muscles. This is most commonly done with the Foam Roller. This form of stretching is most commonly suggested before your workout, but it can be used in addition to your cool down. Static Stretch – is done by taking the muscle to the point of tension and holding it for a minimum of 30-seconds. The most common belief is you want to do this before your workout, but studies have shown this to decrease performance. It has been shown to be the most beneficial post workout while the muscles are still warm. This is the best known stretch. Active-Isolated Stretching – is the process of using agonist and synergists to dynamically move the joint into a range of motion. This form of stretching has been shown to increase motorneuron excitability. This form of stretching is recommended during preactivity warm ups, mostly for sports competition or high intensity training. Dynamic Stretching – uses the force production of the body and muscle momentum to take the joint through the full available range of motion. One example of this would be hip swings. This is another form of stretching for the preworkout phase, but due to its slightly aggressive nature, it should only be done with a fitness professional or if you are very experienced. 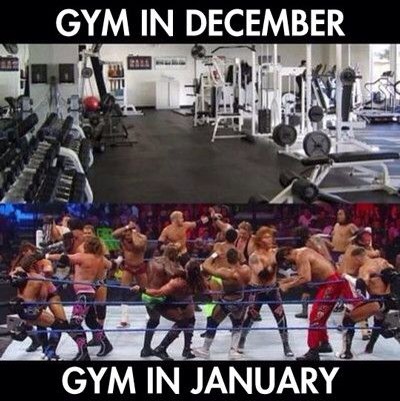 With the New Year upon us, the gyms will be flooded with new comers. But let’s remember not to judge or be rude. They are choosing to make a healthy life change just like a lot of us veteran gym goers once made. Instead of judging, I say we welcome them to the health and fitness family and show them our support in their quest for a healthier lifestyle. 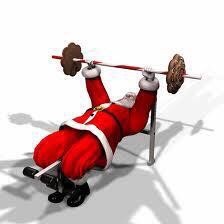 Welcome my fitness brothers and sisters! We are here to help with gains and losses. Don’t be afraid to ask for help, we all started somewhere. No workout is one size fits all. Because of that, here are the pros and cons of working with a DVD vs. a Trainer. can monitor form to reduce chances of injury. Whatever your choice, do your research. Make sure the DVD you work with is right for your fitness level and your schedule. If you work with a trainer do not be afraid to ask questions and explain your weight lifting, cardio, and weight loss goals. Do your research and find what fits best for you. There is a lot of misconceptions when it comes to Creatine. 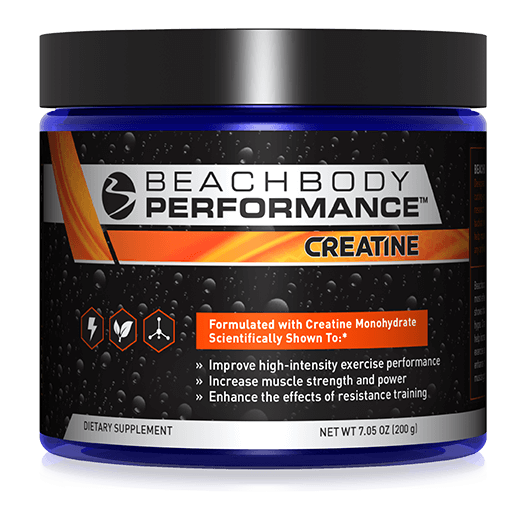 Creatine is naturally synthesized in the body from the amino acids methionine, glycine and arginine. It aids in the regeneration of ATP (adenosine triphosphate) in the muscles. Some people believe there are serious side effects such as heart, kidney or liver issues, when taking this supplement, but this is unfounded (But check with your doctor if you are on medication). The only known side effect to this supplement is water retention, but this subsidies when you stop taking it. Looking for healthy supplements? Check out my shop.